Queue management for services e.g. checkouts. Click here to find out more about Cisco. 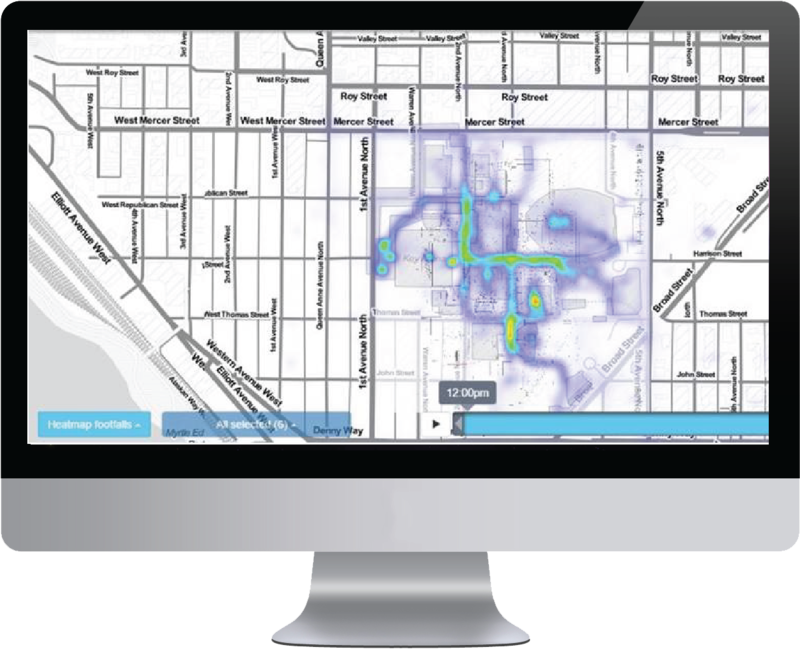 We have developed a compliance audit solution that measures the performance of a location engine deployment, to assess the robustness of the data it generates as a basis for location based services and advanced analytics. We identify errors in the configuration and performance that may have an adverse impact on both the user experience and the quality of location data being collected and available for processing. The solution identifies the issues and highlights potential solutions and communicates this information to the installation partner and the Technology Partner, if appropriate.